Hi, Y'ALL! 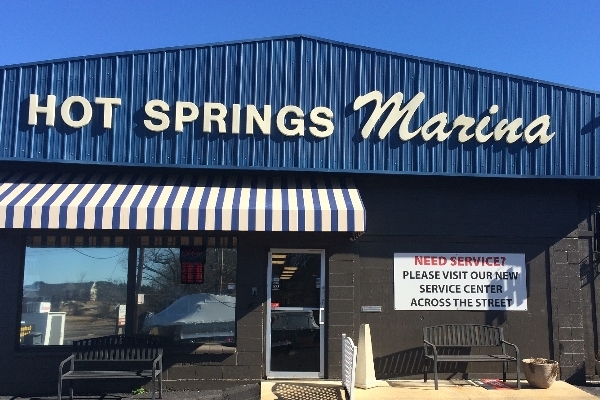 WELCOME TO HOT SPRINGS MARINA! 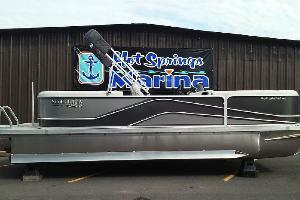 RENT ONE OF OUR NEWEST G3 SUNCATCHER TRITOONS WITH 150 HP YAMAHA MOTORS AT THE BEST PRICES IN HOT SPRINGS!! FREE T-SHIRT WITH MULTI-DAY RENTALS! ASK FOR FREE WATER, TOO! 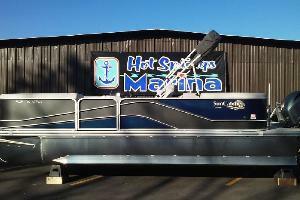 We are on Lake Hamilton, 5 miles from historic Hot Springs National Park and the downtown area. 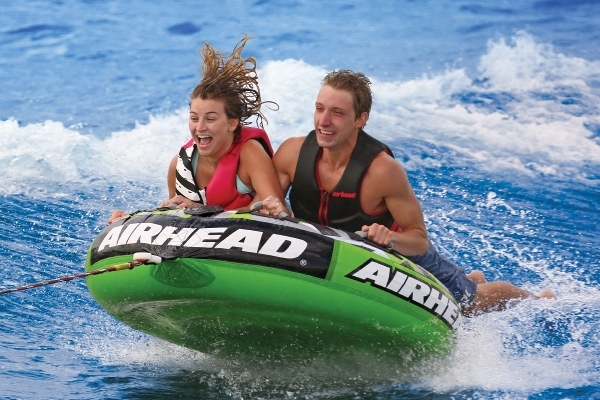 A day on the lake is a vacation in itself, whether you swim, tube or just take in the sights. Full and half day rentals are available. Call for a quote if you are planning a week long rental. Boats are in the water and ready to go....just add your drinks and snacks. Don't forget your camera! The photos are representative of tubes/towables, may not be actual ones, but we are sure you will be happy with your reservation. Please Note: We are open on Sunday (after Memorial Day until first weekend in September) and closed on Monday, but will make special arrangements for you to pick up a boat for use on that day. Call us to reserve on closed days or to personalize your boat rental experience. Looking forward to meeting you! 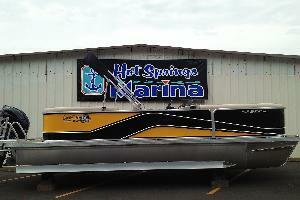 Oldest Marina on Lake Hamilton....Come have fun today!! Our Rental Boats are Nice, Nice Nice!!! Just lazing in the cool, cool water...........yeah! Gracie says well-behaved dogs are welcome! 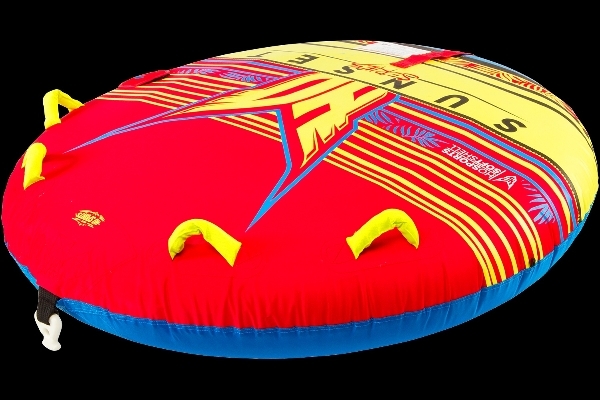 Even Smaller Kids can enjoying tubing with back & arm support. 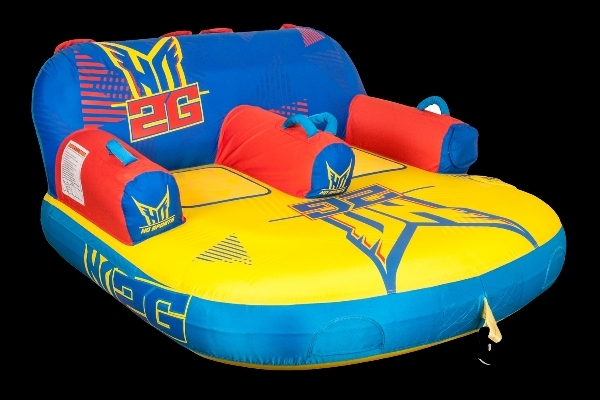 Fun for any age on the lake! 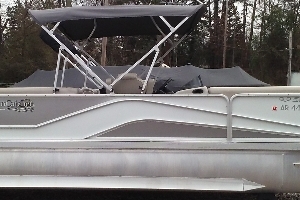 This is a 2018 G3 V322RC Triple Pontoon with a 4-stroke 150 HP Yamaha motor and seats up to 11 people. 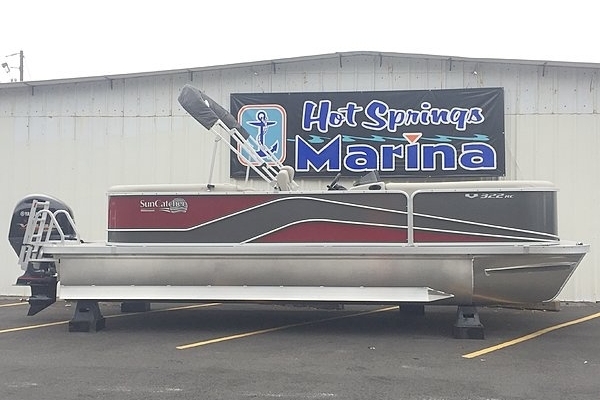 This is a 2019 G3 V322RC Triple Pontoon with a 4-stroke 150 HP Yamaha motor and seats up to 11 people. 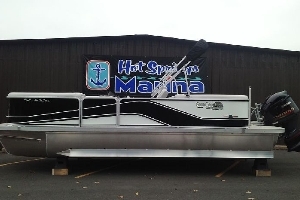 This is a 2018 G3 V322RC Triple Pontoon with a 4-stroke 175 HP Yamaha motor and seats up to 11 people. Love the Water? Looking for some quality time with family? 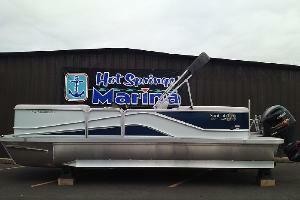 Make your trip to Hot Springs memorable and fun with a boat rental from Hot Springs Marina. Whether you want a day, a week or even a few hours on the water, we want to make your visit one to remember. Our boats are new model G3 triple-pontoons with comfortable seating and 4-stroke Yamaha motors to give you smooth performance and gas efficiency. Cruise around our 7400 acre lake, swim, tube or just relax in a cove. If you get hungry, you will find several restaurants on the water have docks to secure your boat while dining. Load up the kids, fill the cooler with drinks and come on over to see us! FREE T-SHIRT WITH MULTI-DAY RENTAL! Hot Springs National Park was the first recognized National Park in the early 1900's. Visit the many springs and renovated Bathhouses downtown. They are a national treasure and house museums, breweries and spas/baths! Garvan Woodland Gardens has docking facilities so you can explore the beautiful 210 acre botanical garden endowed by the University of Arkansas. There is always something in bloom! Oaklawn features thoroughbred horse racing from January to April. Gaming is available every day, all day. Magic Springs Amusement and Water Park is close to town. Other downtown family activities include Maxwell Blade's Magic Show, The Gangster Museum, Five Star Dinner Show as well as go carts and miniature golf. Many interesting and historic shops and dining facilities. Something for everyone! A MAJOR CREDIT CARD IS REQUIRED TO RENT. You may pay your deposit with a Debit Card, but when you arrive at the Marina, we require a Driver's License and a Major Credit Card.....Visa, MC, Am Exp, or Discover to have on file for the rental. The deposit of $110.50 (including tax) will be charged to your credit card and applied to the final price, though it may not reflect immediately on your reservation information. Cancellations require 48 hour notice for refund. Late returns may be arranged with prior notice and a $75 fee. Late returns without notice will incur up to a $100.00 late charge. 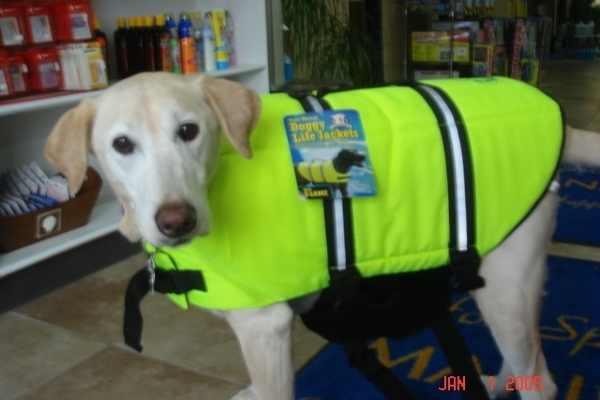 Children 12 and under must wear life vests at all times while in the boat. Renters agree to follow all safety requirements of the Sheriff's Marine Patrol and Coast Guard regulations when boating. For rentals longer than 2 days, we offer special rates. 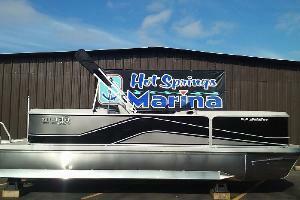 Please call the Marina at 501-525-7776 to get your quote. FREE T-SHIRT WITH MULTI-DAY RENTAL! Marina Rental Hours are 8:30 am to 4:30 pm. Special arrangements may be made for late return or overnight rentals for an additional fee.